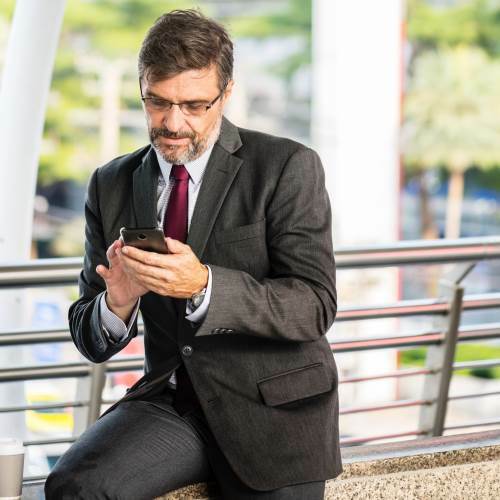 Podcast LIGHT membership allows individuals to access the most fundamental Legal English features of the Study Legal English Podcast – the synced transcripts and the downloadable PDF transcripts. 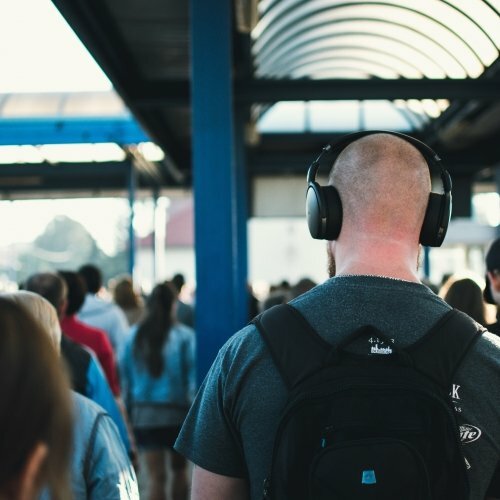 You can try the full Podcast Pro features out here, please note that LIGHT members only have access to the synced transcripts, downloadable transcript PDFs and downloadable MP3s and not the other features. 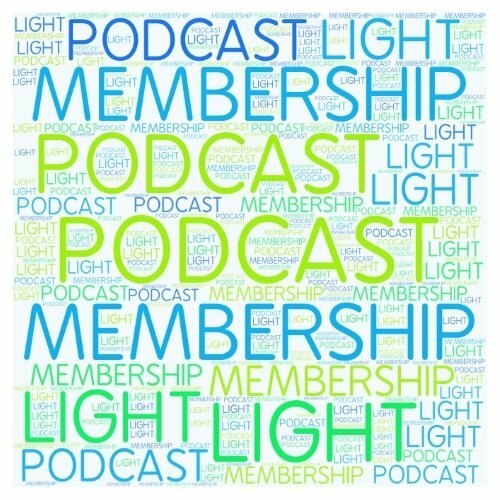 Once you sign up for membership you can access the LIGHT membership page where you can find all the podcast episodes with synced transcripts and links to download all the PDF transcripts and MP3s. What if I want more options? If you’d like access to more membership benefits you should sign up for Podcast Pro SOLO membership. This gives you access to far more membership benefits, such as the option to earn course certificates and test your knowledge through quizzes.